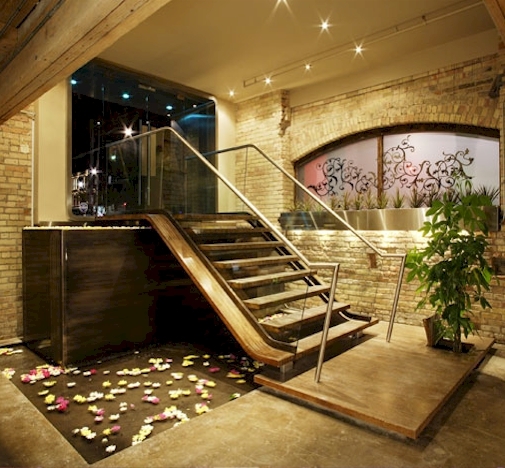 Valid-year Keyholders enjoy a loyalty-love complimentary Turkish Steam Room Access Pass (Value of $55), with every service-booked visit to Hammam Spa, all year long. 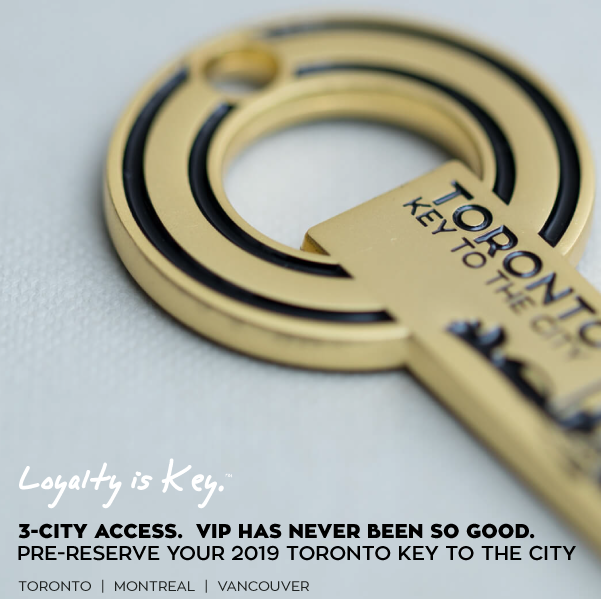 THE FINE PRINT: Valid Toronto Key To The City must be presented when visiting and booking at Hammam Spa for any spa services. Perk is valued at $55 retail and has no cash value. Perk is limited to Keyholder only. 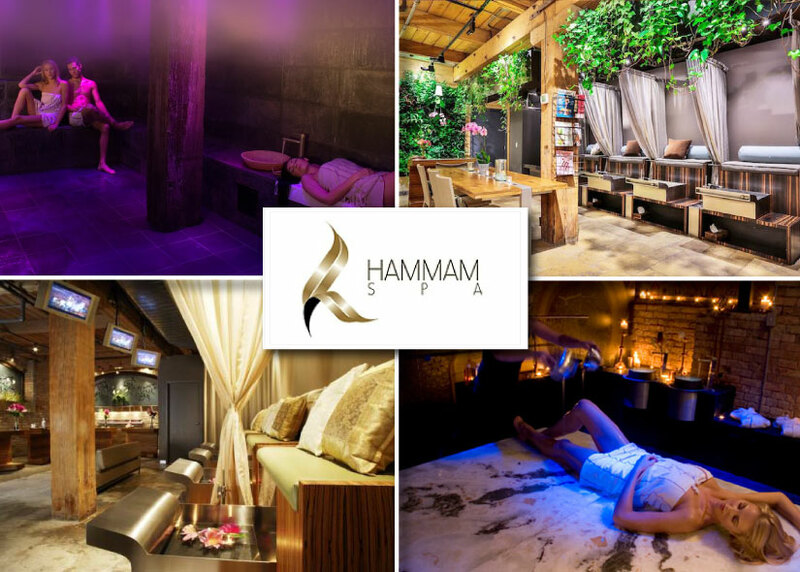 This perk is rewarded with each and every visit for any paid services at Hammam Spa throughout the year. Perk has no cash value. Perk may not be combined with any other offer. Enjoy Hammam Spa!